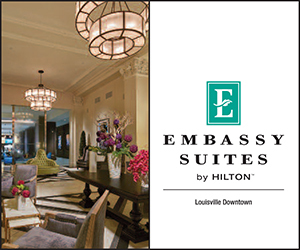 Ask an Expert is Louisville Kentucky's very own Concierge service. In need of some Louisville traditions explained? Questions answered? See below for our city’s Fun Facts! 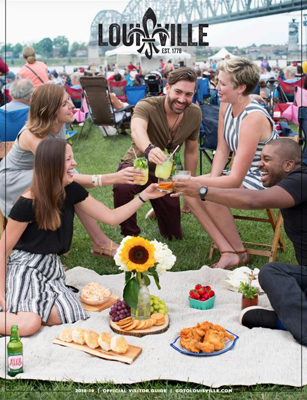 Whether you are planning a visit to Louisville Kentucky for pleasure or attending a meeting or convention, our suggestions should help ensure that your visit is a safe one.